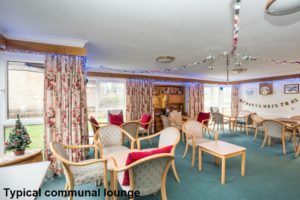 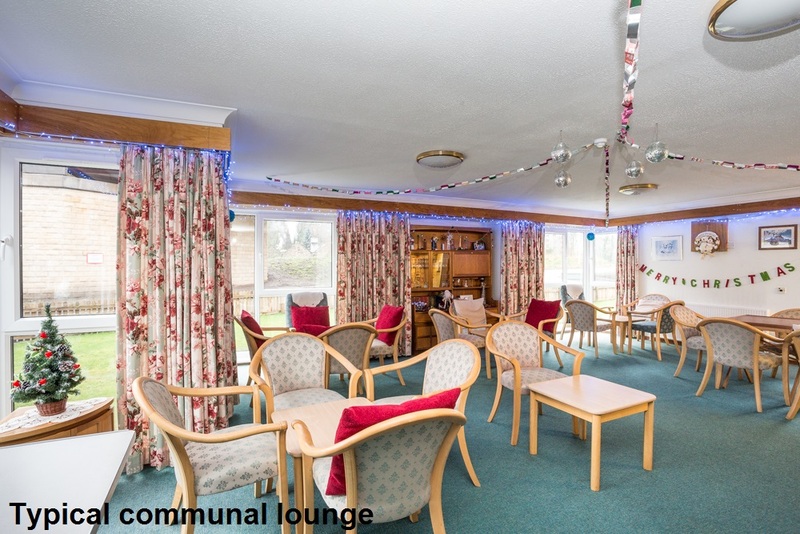 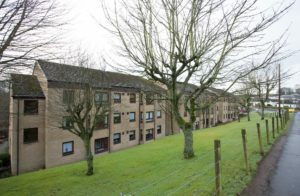 Cleddens Court is a sheltered housing development privately owned by its residents, with Hanover providing the factoring service. 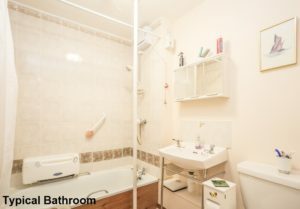 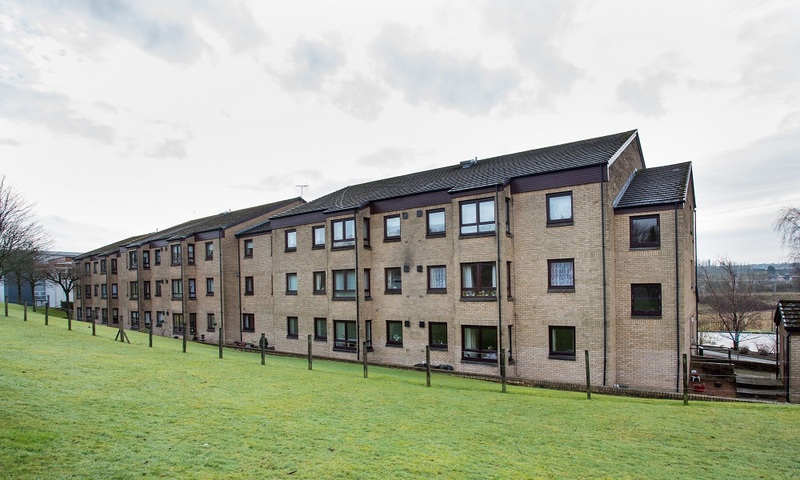 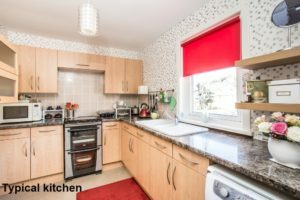 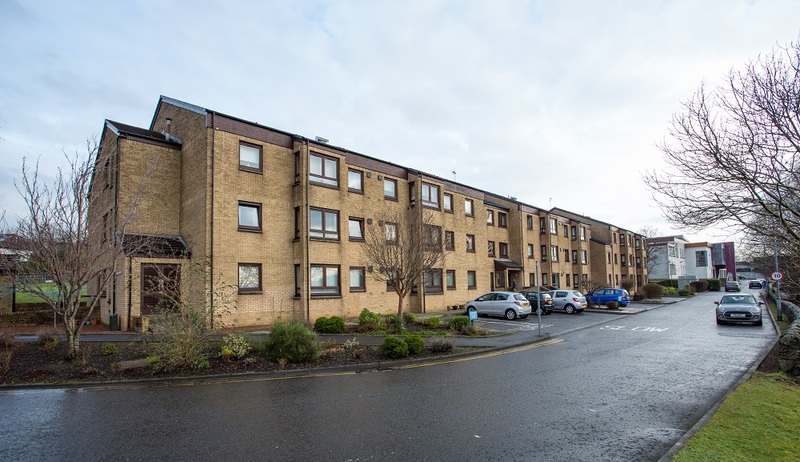 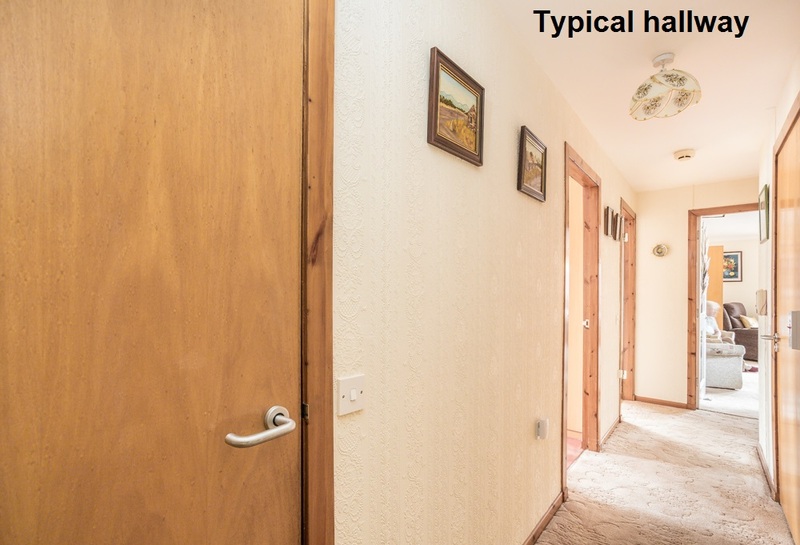 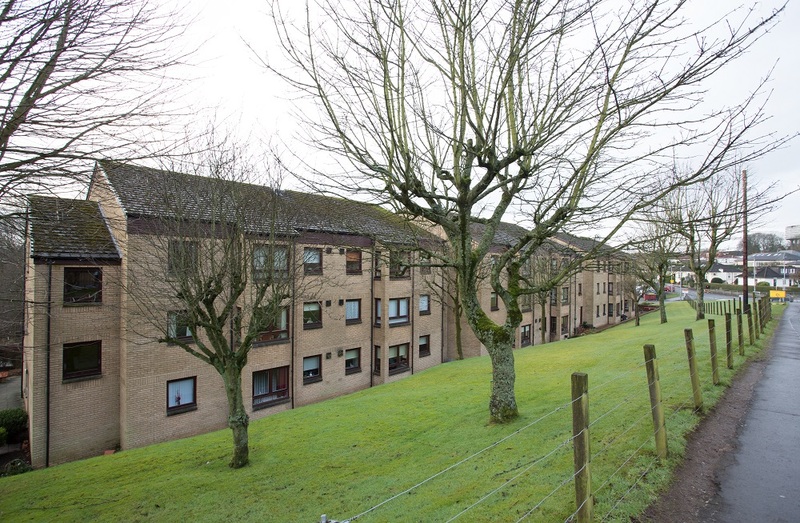 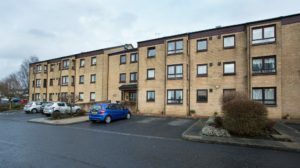 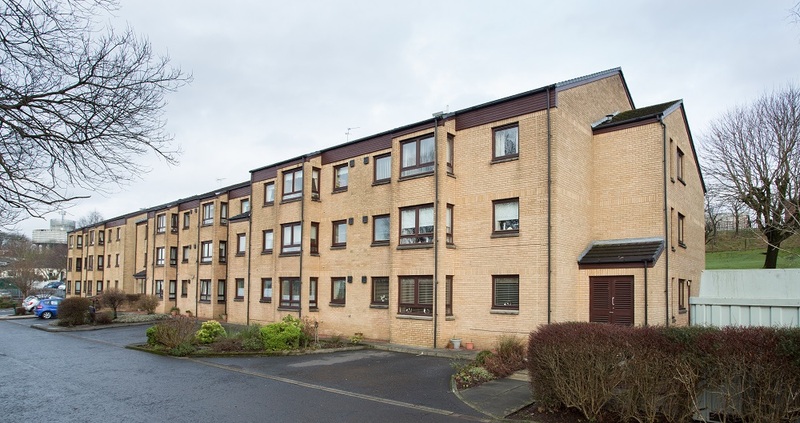 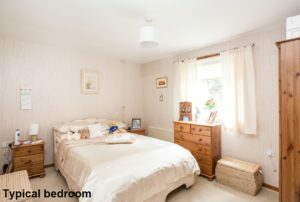 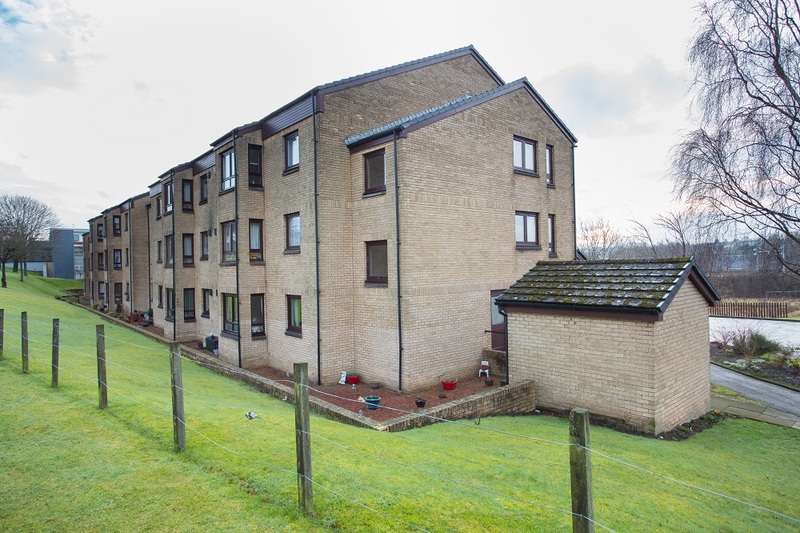 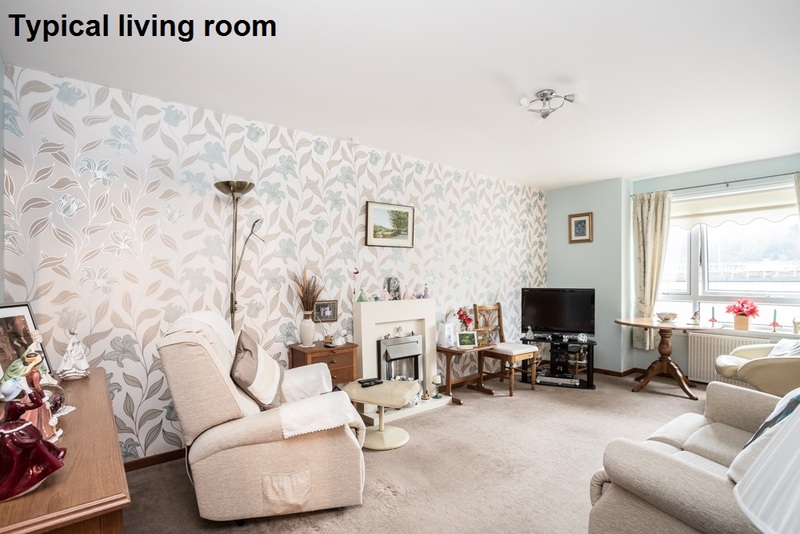 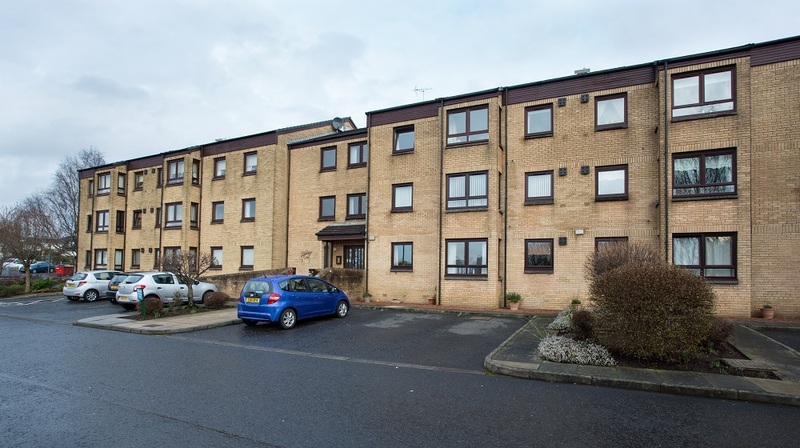 It’s conveniently situated within a short distance of shops, a post office and Bishopbriggs railway station. 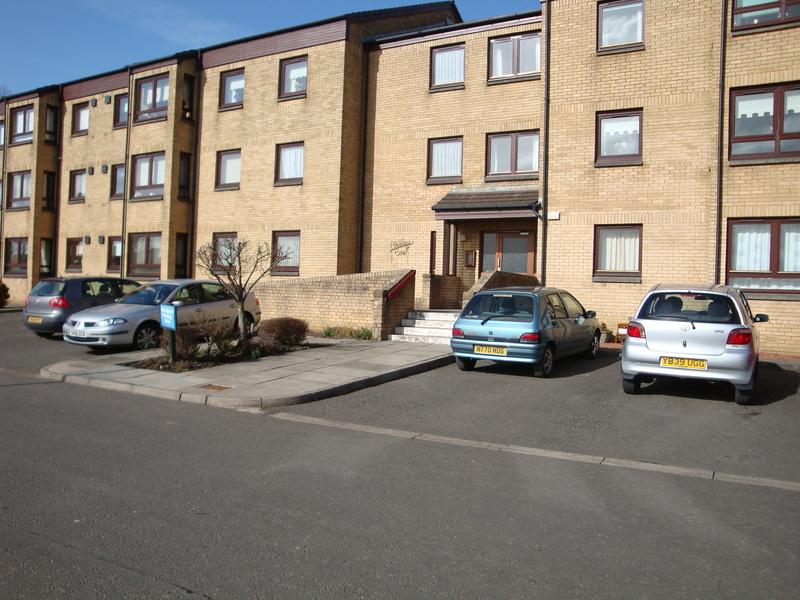 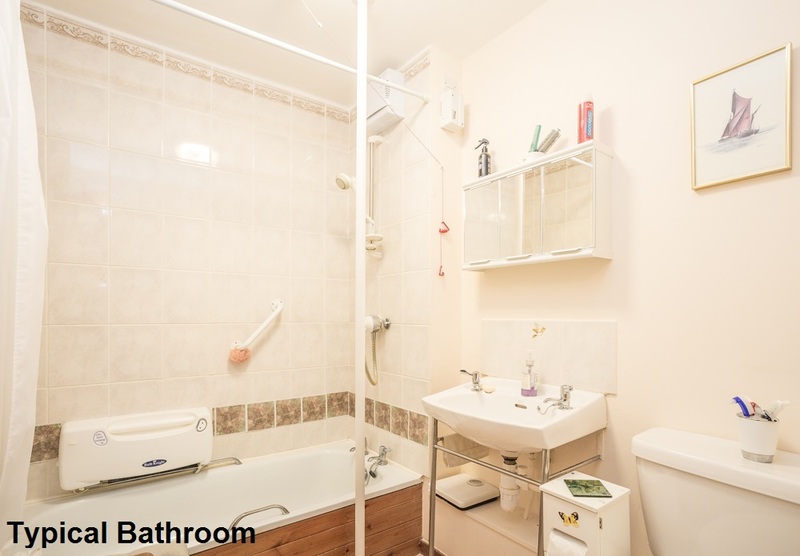 The development itself consists of 34 one- and two-bedroomed flats over three levels. The upper levels are served by a lift to ensure easy access. A Sheltered Housing Manager is onsite from Monday to Friday to help out in an emergency and to look after the day-to-day administration of the development.